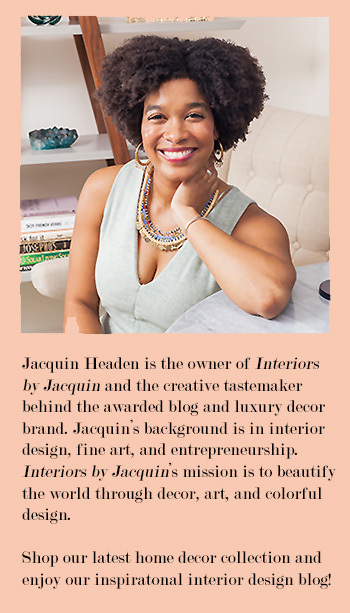 I’m starting your week off with a fab roundup of celebrity home tours! Today I’m showcasing the homes of Jennifer Aniston, Jessica Alba, and Cameron Diaz. These stylish celebrities have spared no expense decorating their luxe home interiors! 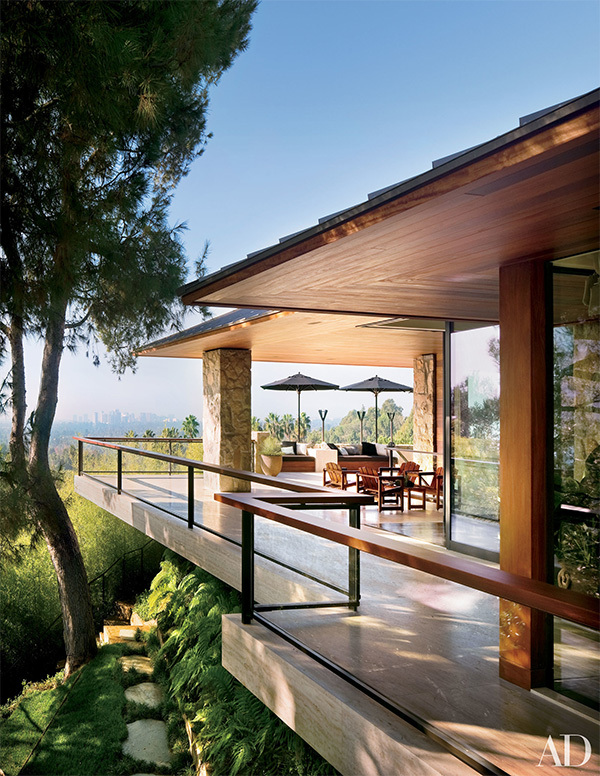 Jennifer Aniston’s home has a sophisticated and contemporary aesthetic filled with rich woods and custom finishings. And it is no surprise that Jennifer’s outdoor space is just as amazing as the interiors! I really love the covered, wrap around patio shown below. Perfect for entertaining! Another great feature of Jennifer Aniston’s wall are the amazing wood paneled walls. Even though she uses wood throughout her home, each room has a unique feel marked by using a variety of woods in different ways. Just take a look at the different approaches to wood in Jennifer’s spaces shown here (see photo above and below). Jessica Alba’s newest home has a lovely, natural feel to the space and features a range of great patterns from her fireplace tile to her amazing textile selections. When I look at Jessica Alba’s living room and kitchen (see above and below), the first thing that comes to mind for me is ‘the perfect vacation home’! 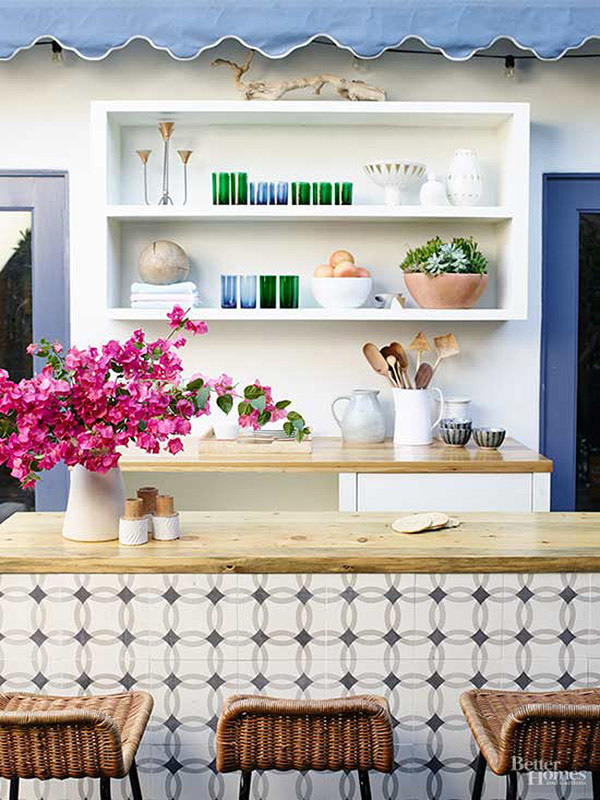 The natural wood along with the leather, relaxed rattan, and bold patterned tiles create that beach home “life is a vacation” vibe, that I could really use more of in my life. Shouldn’t home be our number one place to relax? Jessica Alba definitely accomplishes this! Jessica Alba’s home is a great example that decorating with kids doesn’t have to be unattractive or look like one big kid’s zone. 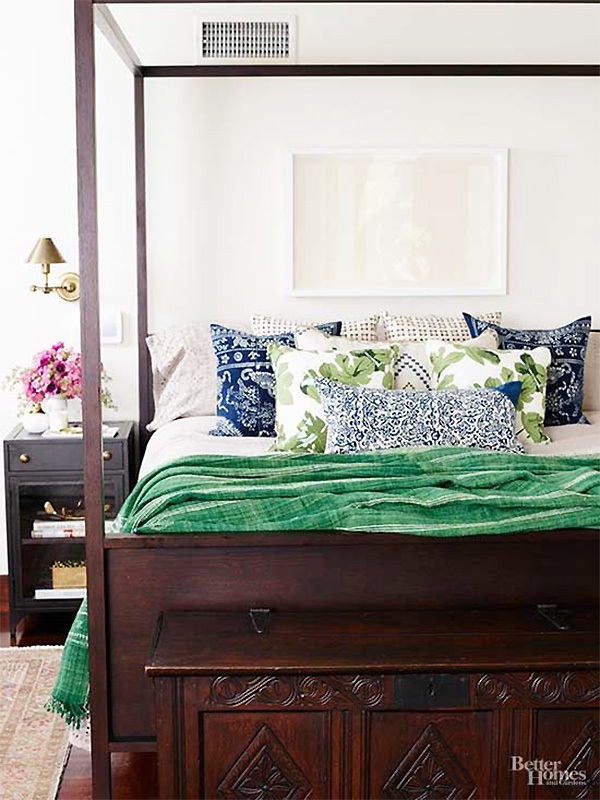 Comfortable luxury is the perfect note to hit when wanting to create a relaxing space that will also be kid-friendly. Last but not least is the insanely luxurious home of Cameron Diaz, decorated by Kelly Wearstler. 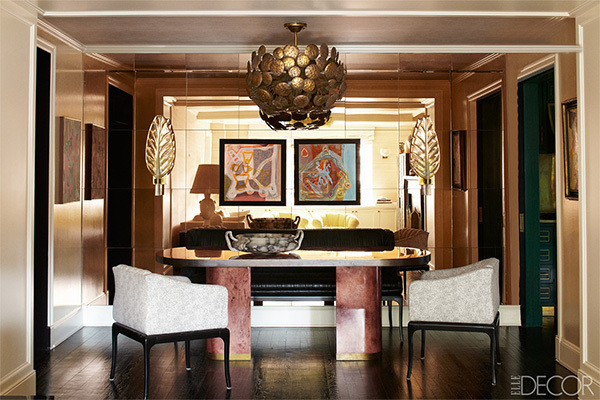 Each space in this home is truly original, but when Kelly Wearstler is your interior designer, you know that you’re in for beautiful and unique decor. 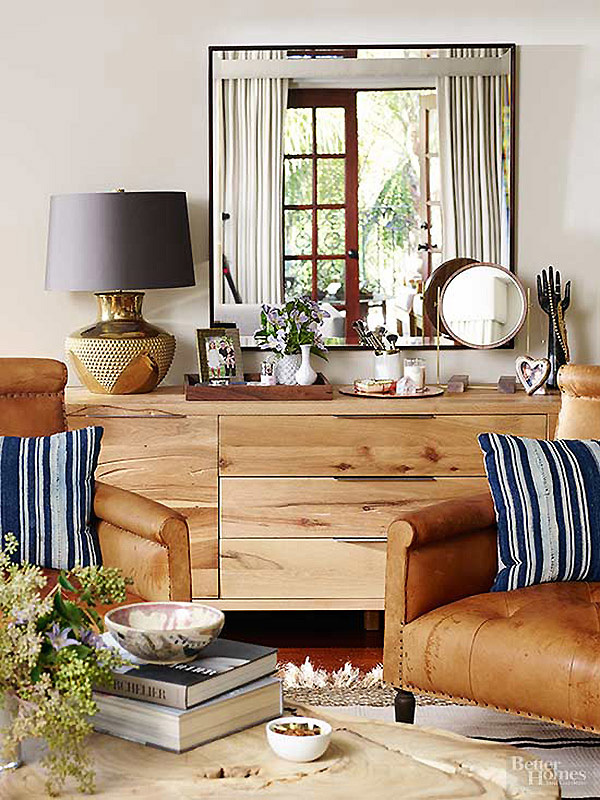 Cameron’s feminine living room (shown below) is simply gorgeous! The blush colored grass cloth wallpaper makes a huge impact in this neutral space. One of the many wow factors in Cameron Diaz’ home is all of the gilded surfaces and decor! 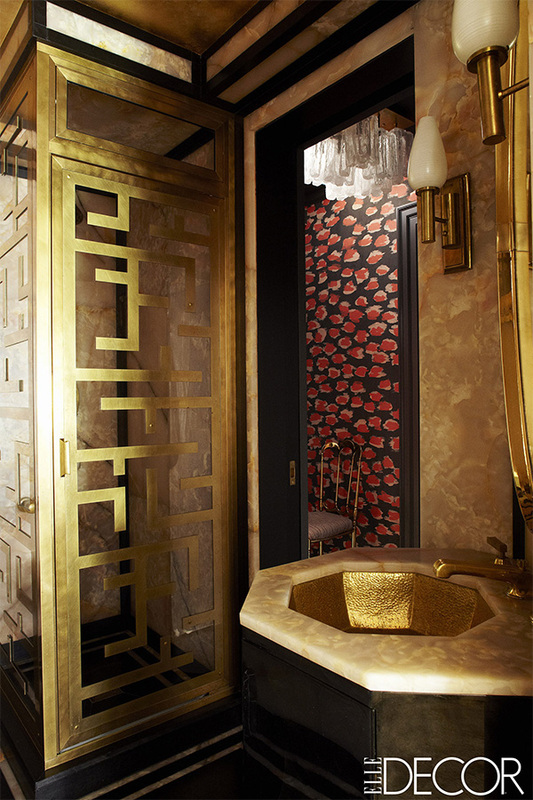 This gold bathroom is unlike any other! 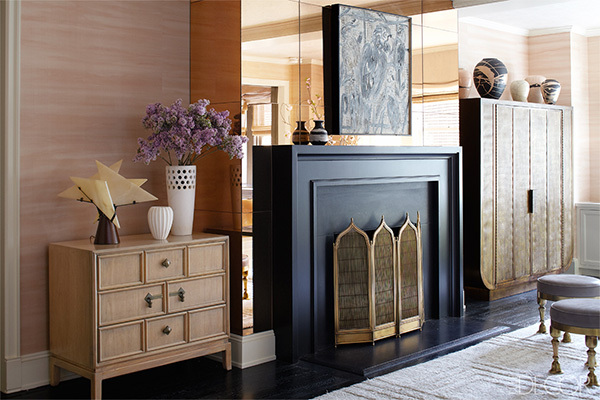 Cameron’s home achieves Hollywood Glamour with a contemporary spin, thanks to Kelly Wearstler. 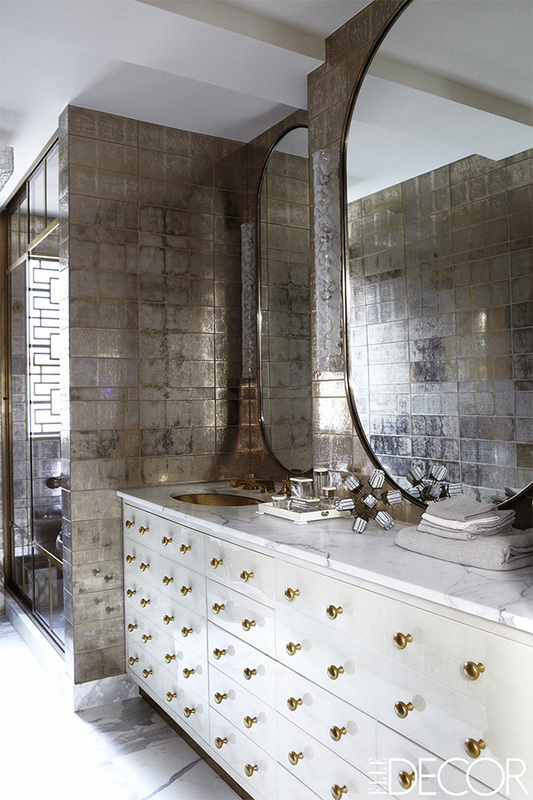 Of all the rooms featured in Cameron Diaz’ home tour, my favorite spaces are Cameron’s unique master bathroom decorated with antiqued-mirror tiles and this gilded bedroom design (shown below). 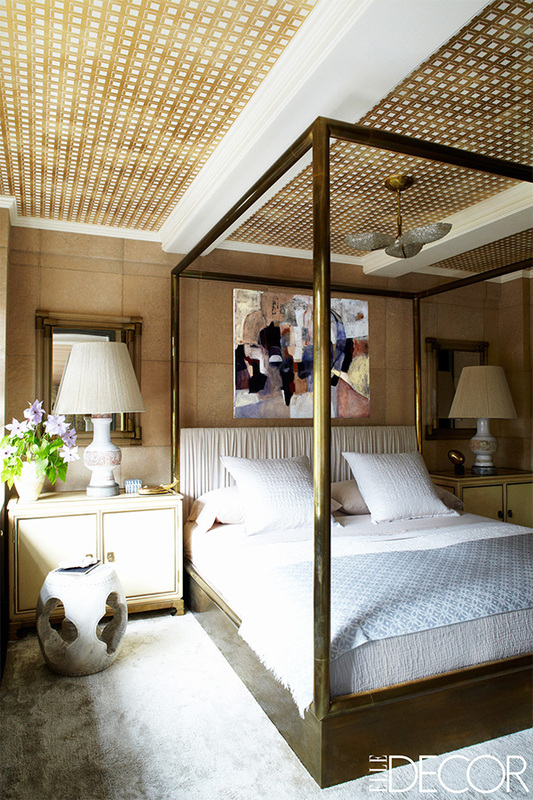 The ceiling in this bedroom is stunning! All of Kelly Wearstler’s selections for Cameron’s home draw you in and leave you wondering about the origin of each individual item in the design. Definitely a sign of great design! Which of these home tours suits your style best? Is it Jennifer Aniston’s home, Jessica Alba’s new home, or Cameron Diaz’ beautifully decorated home?